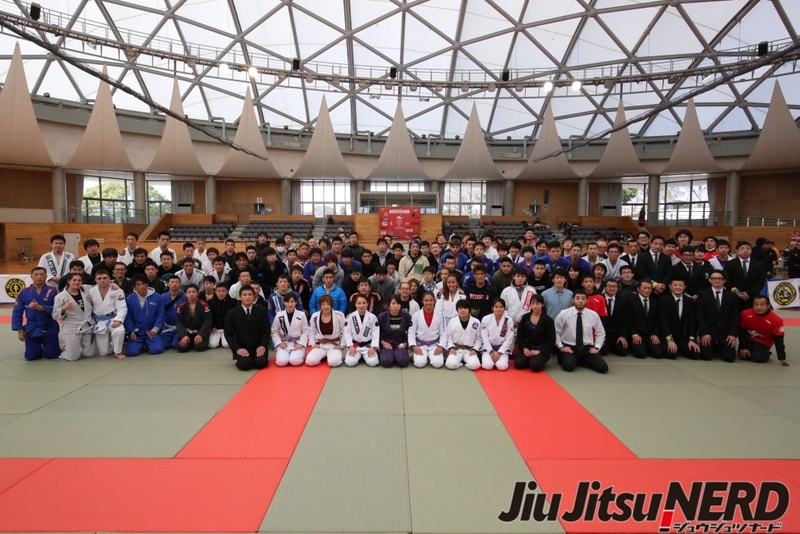 2018 Fukuoka International Jiu-Jitsu Championship had done with great successful on last Sat , 2018/Feb/24th(Sat). Thank you very much for your joining & great support. We will upload the official result on the tournament website in this week. And we also will upload the photos of the tournament on our Facebook page soon.